DOWNLOAD YOU RAP TOOLKIT HERE! Simple local actions can help make an impact to solve this global issue. Join us in protecting the coast and Rise Above Plastics! Contact us to get involved! 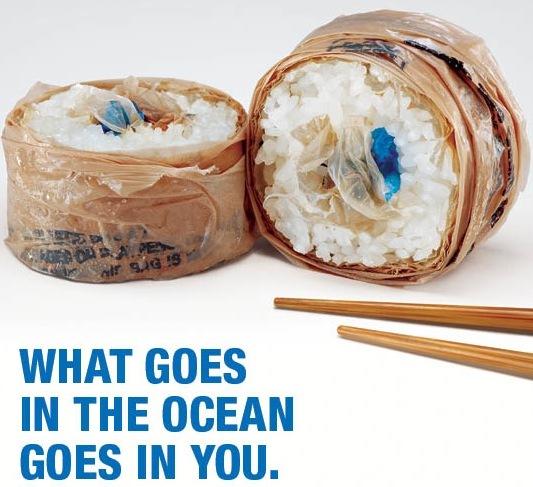 Connect with Rise Above Plastics by attending a Surfrider Foundation Chapter meeting or following ‘RAP’ on Facebook / Twitter. Get involved with us and/or spread the word to friends and family about the problems with plastics.